Festival Theatre, Adelaide Festival Centre, Sun 20 Mar. They say you can’t teach an old dog new tricks and some would say that applies to our feline friends as well. In the latest incarnation of Andrew Lloyd Webber’s CATS, there are hints of some attempt to modernise the action although whether this is successful or not is as subjective as people’s preferences between dogs and cats themselves. The most obvious update is to The Rum Tum Tugger tomcat, now a rapping dynamo cutting a swathe across the stage as adoring cats swoon at his feet. Daniel Assetta has the energy and charisma to carry the role, although CATS aficionados may miss the larger-than-life physical presence the role traditionally demands. Based on TS Eliot’s series of poems from Old Possum’s Book Of Practical Cats, the musical brings to life the author’s imagination as we the audience are transported to a magical junkyard as cats from the Jellicle tribe gather for the Jellicle Ball and the chance to be picked by their wise leader Old Deuteronomy, as the one cat who will be ‘reborn’. Staging for this production was generally terrific. In particular, flashing light bulbs leapt from the stage along the theatre walls, cleverly bringing the audience in to the junkyard setting. The absolute physicality of the dancers is mind-blowing and there were many highlights throughout the night. As Jennyanydots, The Old Gumbie Cat, Holly Meegan provided one of those moments in a joyous tap routine that brought a traditionally slow first act to life. Act Two is when things get serious with Christopher Favaloro’s ballet brilliance astounding the audience as Mr Mistoffelees, The Magical Cat. Act Two also brings back to the stage the incomparable Delia Hannah as Grizabella, The Glamour Cat and THAT song, Memory. She is grizzled, beaten, forlorn and utterly mesmerising, reprising a role that demands much of a performer and her connection with the role and therefore the audience was absolute. The commitment of the entire cast needs to be commended in bringing the grace, fun and fantasy of these poems to life. And if rousing standing ovations mean anything at all, there is no doubt that Adelaide audiences are definitely ‘cat people’. 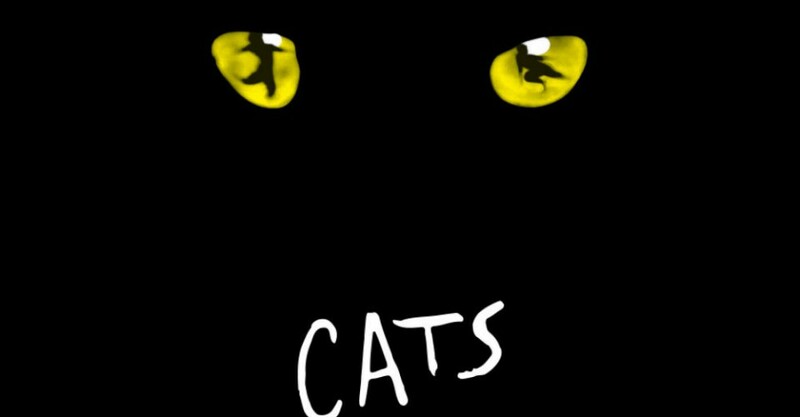 CATS continues at Festival Theatre, Adelaide Festival Centre, at various times, until Sun 10 Apr.